Liam Neeson Dating Again – How Soon Is Too Soon? 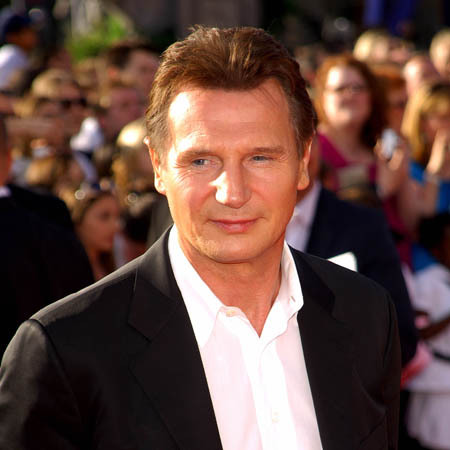 Liam Neeson has started dating again – 18 months after the death of his wife Natasha Richardson. The ‘A-Team’ star – whose wife was killed in a tragic skiing accident in March 2009 – is believed to be in a relationship with UK-based public relations executive Freya St. Johnston. The actor is now a single dad to sons Michael, 14, and Daniel, 12, while his new love interest also raises two children. Liam recently explained his family are “taking each day as it comes” as they continue to grieve for Natasha and carry on with their lives. Cricket star Glenn McGrath also found love recently, becoming engaged to Sara Leonardi in June this year after his wife, breast cancer campaigner Jane McGrath passed away in April 2008. What do you think? How soon is too soon to fall in love again, or should you be open to love whenever, and wherever, the opporunity strikes?